Do I have to major in Russian in order to participate in the EESA-Ukraine program? Will my credits that I earned abroad transfer to my home institution? Can I bring my American cell phone to use in Ukraine? What about my spending money? When can I study abroad in my college career? Can I volunteer while I am abroad? Yes! For most students, it costs less to study abroad with EESA, than to attend a semester at their home institution. Your financial aid may be allocated towards studying abroad and numerous scholarships both from EESA and outside sources are available. No! Anybody can participate in the EESA program and receive credits for taking classes in English. 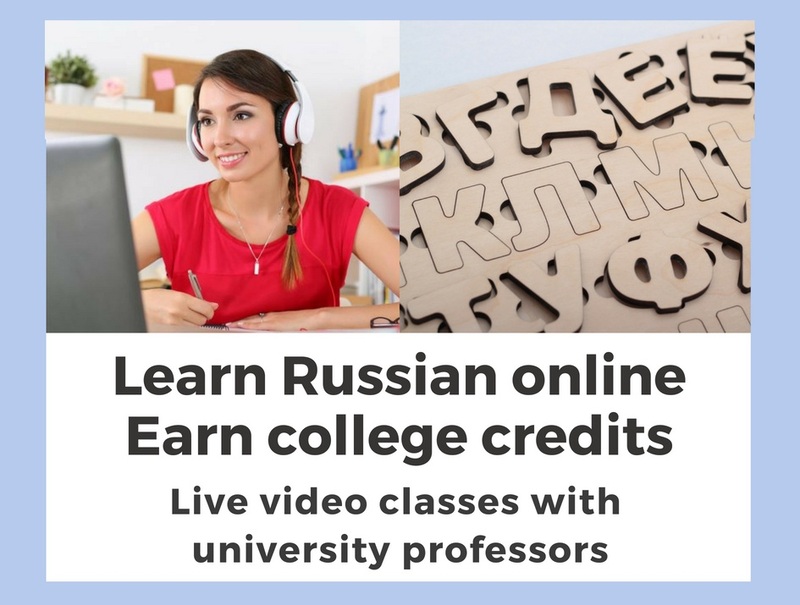 Russian language course is offered at beginning, intermediate and advanced levels. Credits from EESA classes can be counted towards economics, political science, culture studies, international studies, Russian area studies any other major, or to fulfill general courses requirements. EESA students will be taking classes at the Karazin Kharkiv National University, which is a fully accredited university and one of the most prominent schools in Eastern Europe. All credits should be transferrable towards your degree at your home institution. Students need to check with their academic advisor to ensure credit transferability. Using a cell phone from an American provider will be very expensive in Europe because of the roaming fees. You can bring your phone with you if it is unlocked to accept a Ukrainian sim card. You can rent a cell phone from EESA for $50 for the duration of the program. Using a cell phone in Ukraine is very affordable. Students spend about $5 per month and have almost unlimited talking and texting. It is recommended to bring a laptop provided it accepts local electric currency (220V) and can be used in foreign countries. Yes! By consulting your academic advisor and planning ahead, studying abroad should not delay your graduation in any way. On the contrary, this experience will be a great addition to your degree and your resume. 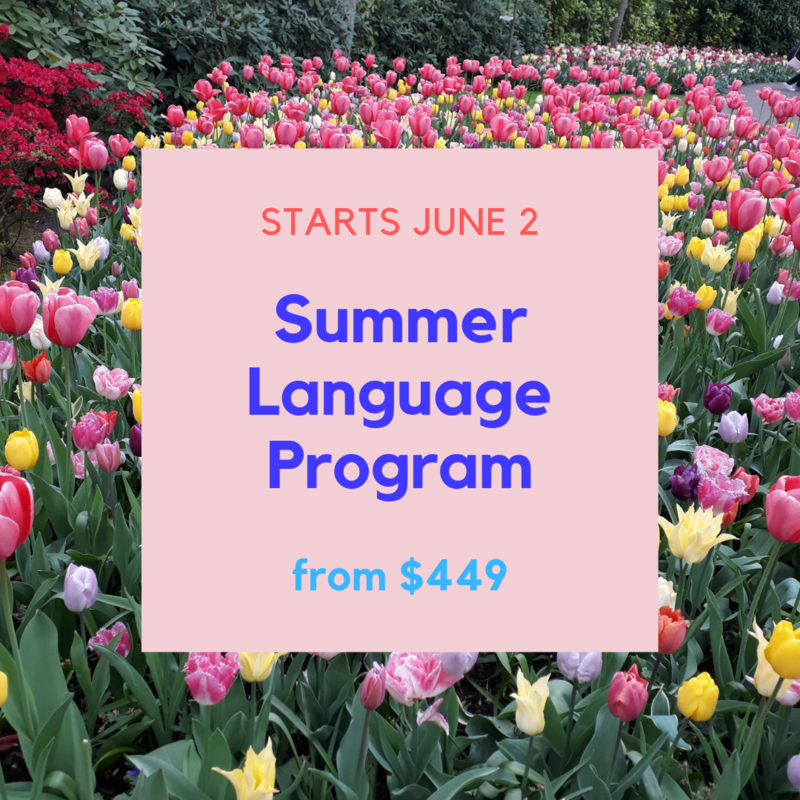 You should apply as early as possible as the admission process is competitive and the program may close before the deadline. You may be eligible for the Early Confirmation Discount if you apply early (see page 19). EESA does not provide daily meals as we recognize that each student prefers their own type of diet. Every student apartment has a fully equipped kitchen. Farmers’ markets and grocery stores are widespread throughout the city and are within walking distance to the apartments. The university cafeteria is a budget-friendly option, where a lunch costs $1-$3. Students are encouraged to experience local cuisine at many inexpensive cafes and restaurants throughout the city. Kharkiv has a lot of dining options available with cuisine for every taste. Students and their parents should decide on the personal spending budget. Ukraine is much more of a cash economy, than the United States. Credit and debit cards are not an accepted form of payment in many places. However, there are plenty of ATMs throughout the city and cash can be easily accessed that way. Students are encouraged to bring some cash (in U.S. dollars) with them at least for the beginning of the program. It is easy to exchange U.S. dollars into Ukrainian hryvnyas at any local bank. Students, who plan on using American debit or credit cards while abroad, should check with their banks on international cash withdrawal policies and associated fees. Attending classes and academic field trips is mandatory to receive credits. Students may travel on their own during weekends or academic breaks. EESA’s onsite staff will help with any personal travel arrangements. Once you have completed one semester/quarter at your academic institution, you may choose to study abroad any time. However, some schools have restrictions for freshmen and seniors. You should check with your academic advisor or study abroad office for more information. EESA encourages you to get involved in a local community. After you arrive to Kharkiv, the on-site staff will be happy to arrange some volunteer opportunities for you. If you are interested in something specific, please feel free to email us ahead of time!